As part of our ongoing expansion programme, KREA Swiss AG is actively seeking a few new proactive dealers in North & South America, Europe, Asia and the Middle East to help manage the existing demand and further develop the brand. 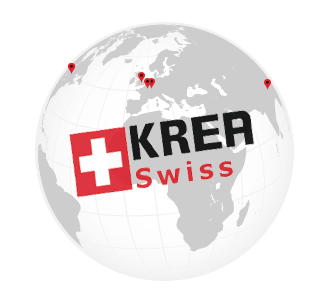 We are particularily open to partner with companies employing a key accounts strategy, or that are interested to focus heavily on KREA Swiss products. In return we offer an expanding portfolio of high quality, innovative products, great marketing support and very attractive volume discounts.